Nintendo’s flagship franchises each excel at doing one thing particularly well: Mario is an approachable platformer for all ages; Zelda fulfills the epic fantasy needs we all crave, Metroid is our exploration and shooting fix, and so on. With the release of Donkey Kong Country: Tropical Freeze on Wii U, the follow-up to the Wii’s Donkey Kong Country Returns, Retro Studios’ reimagining of the DK crew corners Nintendo’s need for a precision platformer. No more DK Raps, no more King K. Rool–just gorgeous backdrops, satisfying gameplay, and pitfall after frustrating pitfall. Check out my first full Wii U review on Machinima’s Inside Gaming Daily blog! Mat’s MIA this week, but not for the murderous reasons behind Jett’s disappearance last week (he’s just sick), so it’s just Jett and Jason this week. 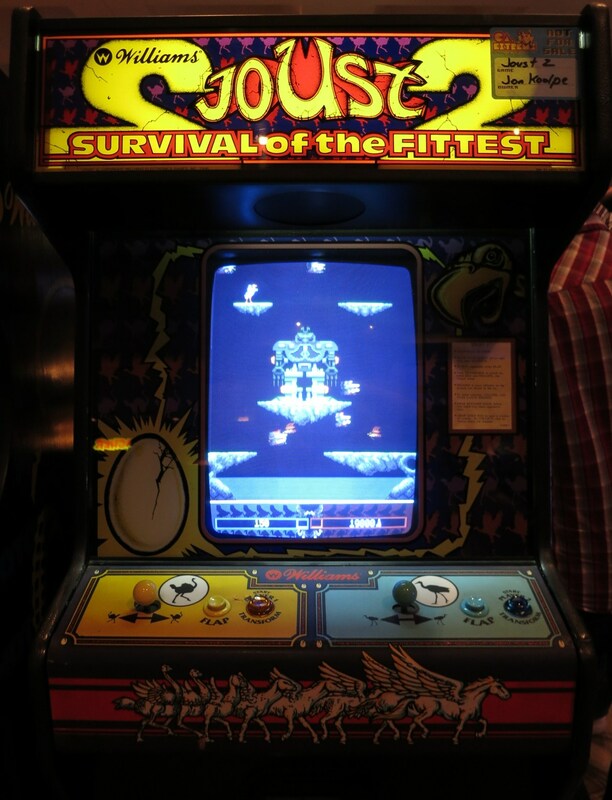 Besides almost diverging into another movie review show, Jett and I discuss the phenomenon that is/was Flappy Bird. Having not played the game until very recently however, I can see why people have been addicted to it. We also speak our minds about Nintendo, following their most recent Nintendo Direct, and discuss how we might go about fixing the Big N’s woes. The cover for this game caught my eye first, and then the somewhat intriguing gameplay was what pushed me over the edge to buy. Oh, and that price wasn’t bad either. 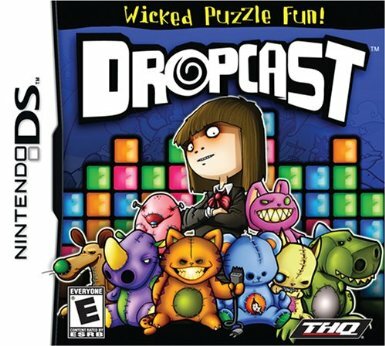 In Dropcast you are matching cubes but also casting spells in some way (I’ve yet to play it), and then there’s something about the main character’s teddy bears all coming alive? And it looks really evil? Did I mention it was only five dollars?